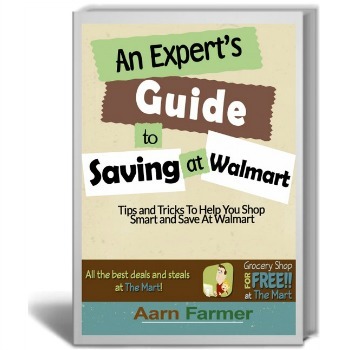 This ebook breaks down everything you need to know to save money at the world’s largest retailer. We go over the in’s and out’s of Walmart’s couponing and ad matching policies and how to use them to your advantage and exactly how to maximize your savings with every trip. 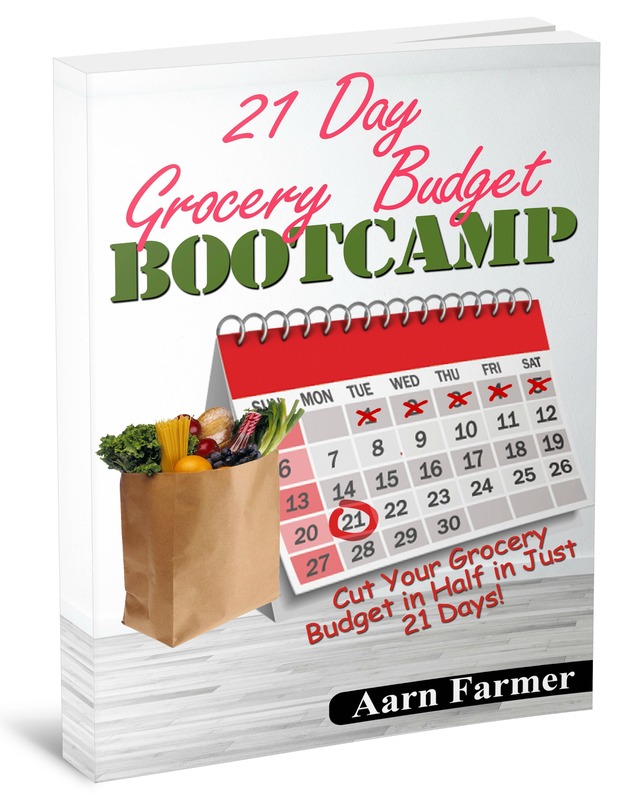 This book breaks down everything you need to know about how to save money at the grocery store into 21 easy to digest lessons. we go over couponing, price matching, stockpiling, coupon organization, meal planning and more. Every lesson includes a small “homework” task that will help you master the skills necessary to keep more of your money in your pocket. 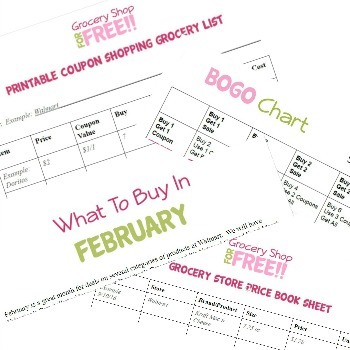 This is a great packet of printable resources that both new and experienced couponers will find helpful. 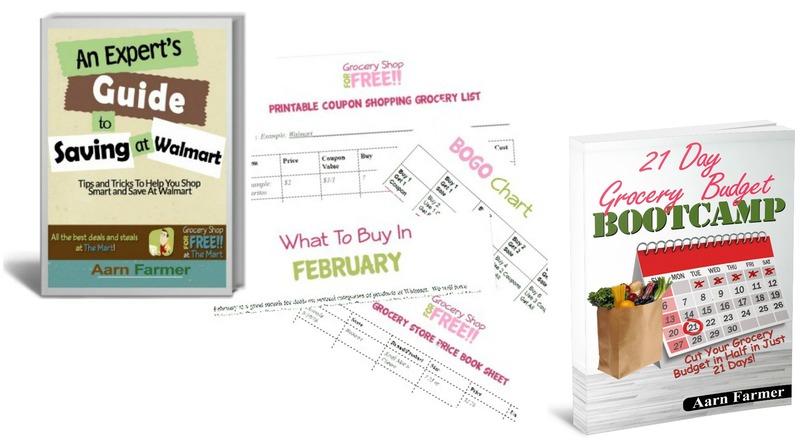 It includes instructions on how to freeze groceries to maximize your stockpile, a couponing “dictionary” that will help you learn the couponing lingo, a printable shopping list, a printable price book sheet, a BOGO chart, a 12 month list of what you can expect to see the best prices on each month and more! If you’d like all three, you can get them all right here! In this special “Bonus Pack” deal!